Spokane River Rowing Association is looking forward to our 14th year of operation in the upcoming 2017 season. SRRA provides Masters rowing 3 days a week, 6 months of the year and two-week Learn-to-Row sessions in the summer for those interested in joining SRRA, but who have no prior rowing experience. Our fleet of boats is growing and we are currently building a 9 place, offset, 39’ boat trailer to be completed by June 2017. 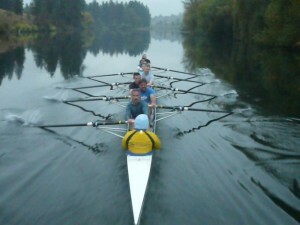 We have three 8+, one 4x, two 4-, one 2x/2-, three 2x’s, four 1x’s and a training single “the bath tub”! The pot of gold at the end of the SRRA rainbow is… a boathouse leased or owned and operated by Spokane River Rowing Association. 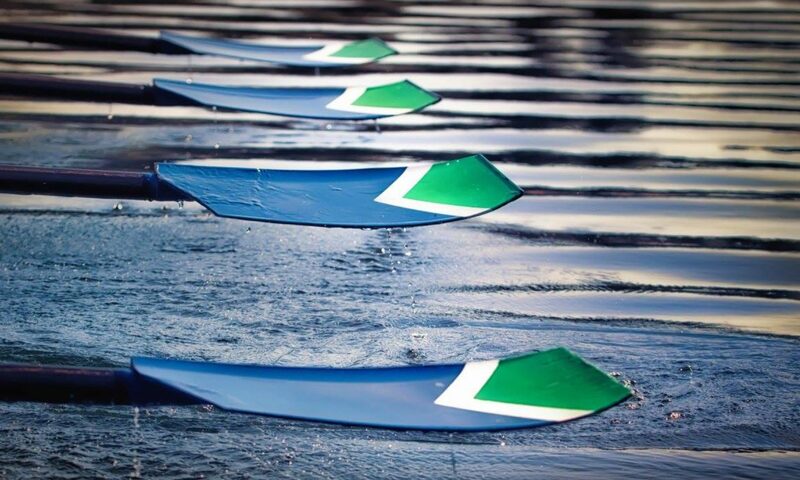 Liability issues prevent us from currently offering additional open rowing, Youth and ADA rowing and any winter training sessions. Our foundation is getting stronger and our future is looking very bright!